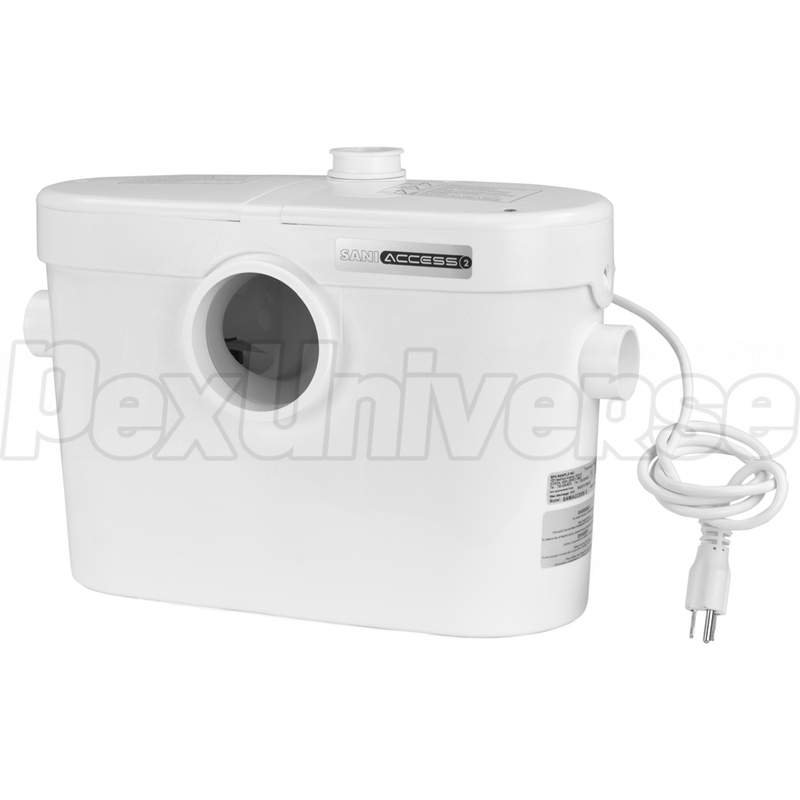 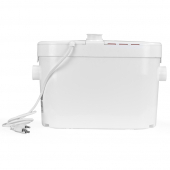 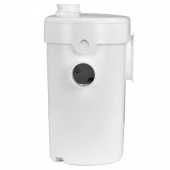 Macerator type toilet pump with (1) additional inlet for sink. 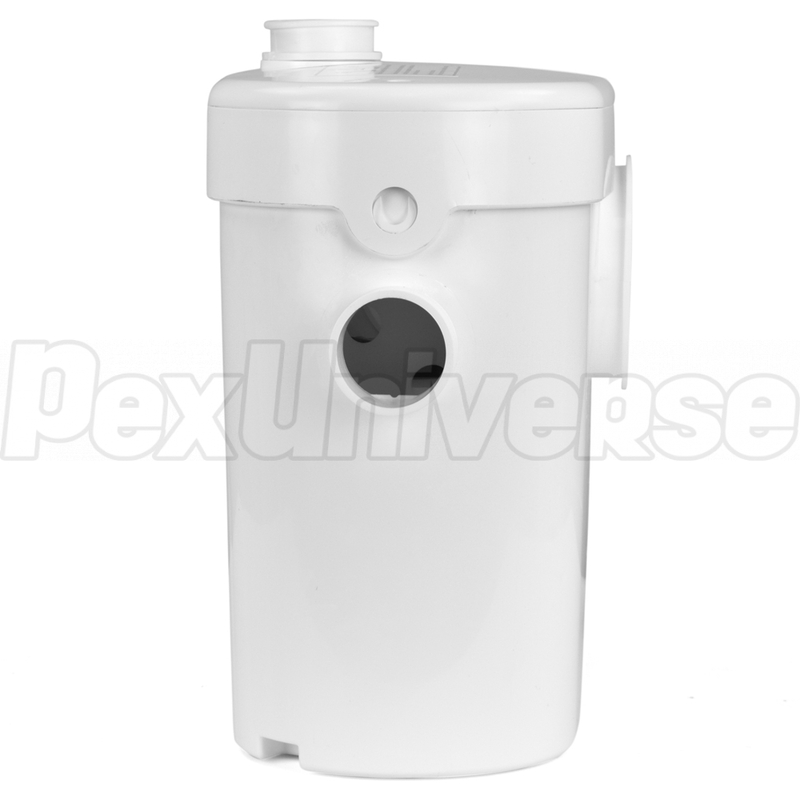 Discharge (outlet) check valve included. 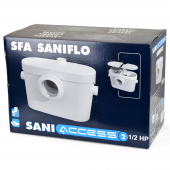 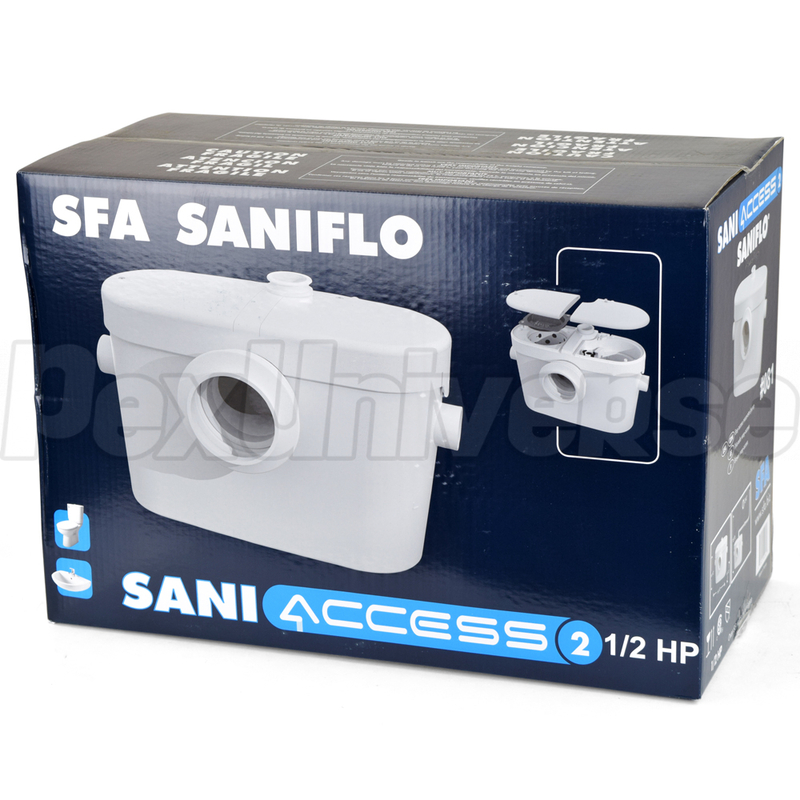 This product must be used with SaniFlo floor standing toilet (bowl & tank). 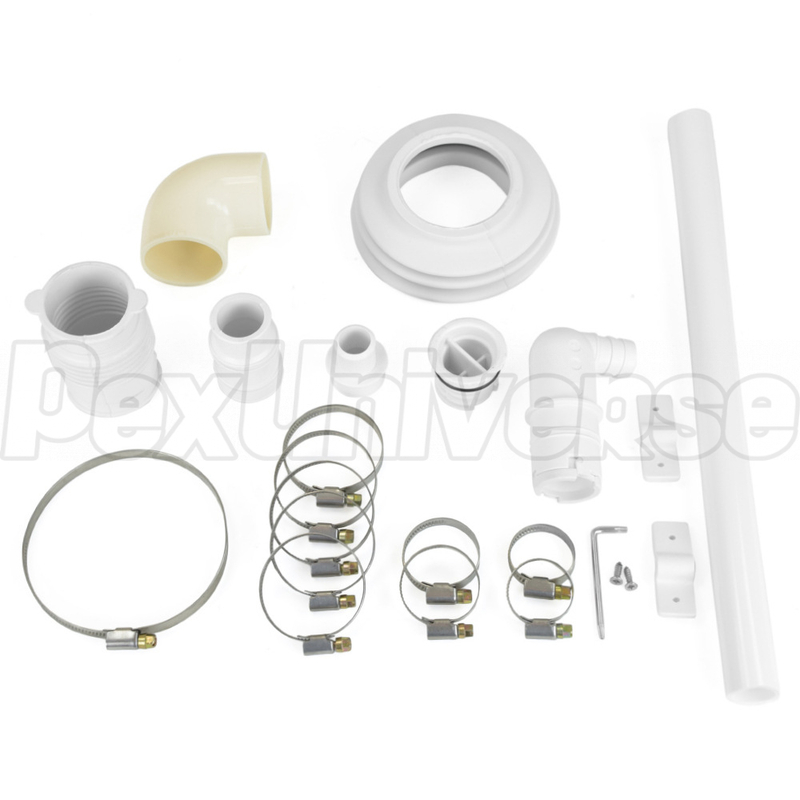 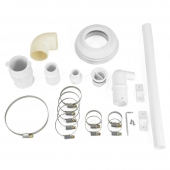 Additional drain inlet size: 1-1/2"
Basin (tank) dimensions (L x H x D): 16-1/2" x 10-1/2" x 6-3/4"